These are the thoughtful words of Clarissa Pinkola Estes, a poet and spoken word artist. Her words resonate with me when I think of our role on Earth and how our actions impact others. If we have a choice in how we impact the planet, I choose to make a difference. I want to be that light that even though small, sparks change. Like a great ship, we are built for great things, if we only leave the safety of the harbor and embark out into unknown waters. At times we can rely on others to help us, but when we’re strong ourselves, we must then help others. The Spark Project is a program that has been created to help individuals, and our brokerage as a whole, engage authentically with community organizations, igniting hope in those they serve. Oregon Food Bank works to eliminate hunger and its root causes... because no one should be hungry. They provide emergency food to people who are hungry through a statewide network of hunger-relief agencies, helping 1 in 5 households fend off hunger. 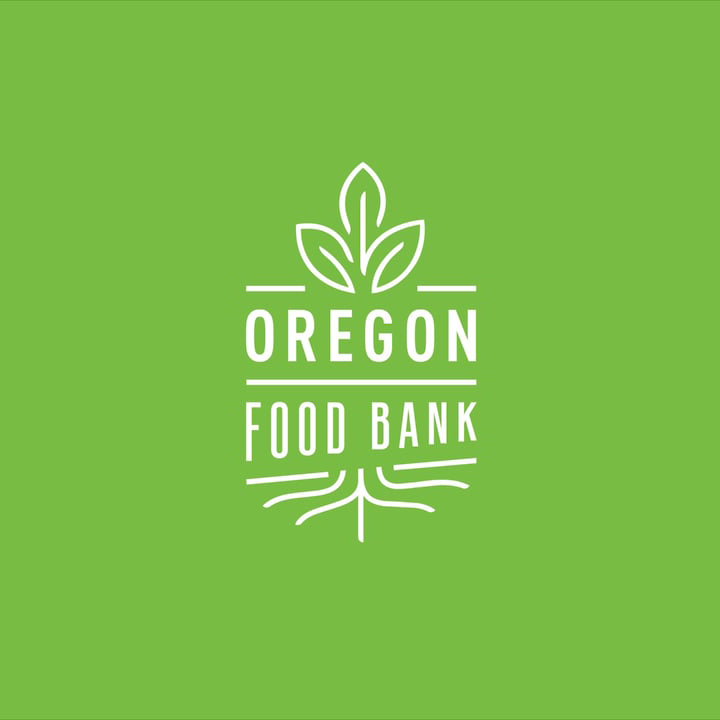 Learn more about the Oregon Food Bank today. Girls Inc. of the Pacific Northwest inspires all girls to be strong, smart, and bold. This organization offers programs for girls ages 6-18 around the greater Portland area that focus on developing healthy behaviors, adopting new life skills, and encouraging girls to reach higher. Learn more about Girls, Inc of the Pacific Northwest. Discover opportunities within your own communities and find out how you can make a change and give back.